Please wear comfortable clothes and sunscreen. No-host lunch at Kualoa Ranch. Lunch stop subject to change. This tour does not operate on Christmas, New Year's Day or Thanksgiving. A great tour! Leo C was a great tour guide. 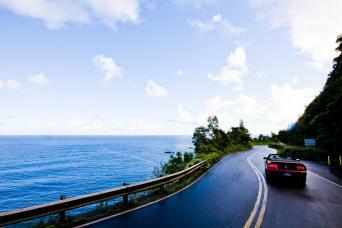 Enjoy Diamond Head Rd with a scenic drive along the slopes of famous Diamond Head Crater. 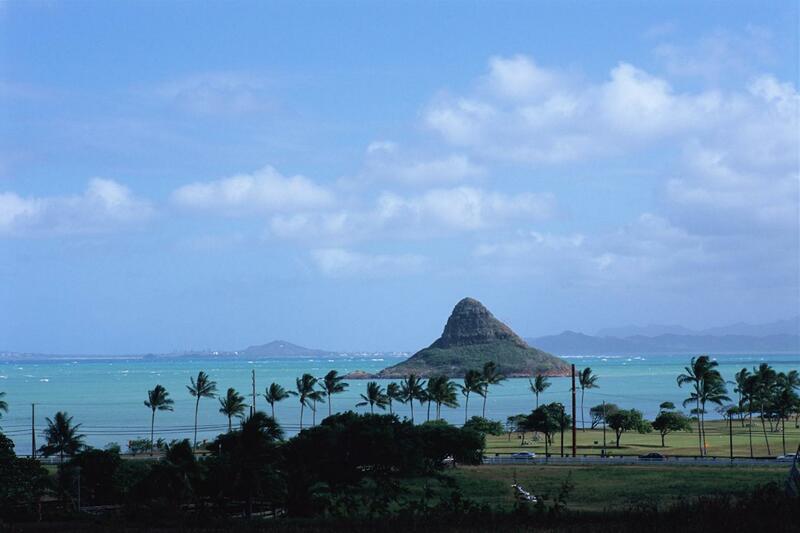 After this, see O’ahu’s prestigious Kahala residential area. 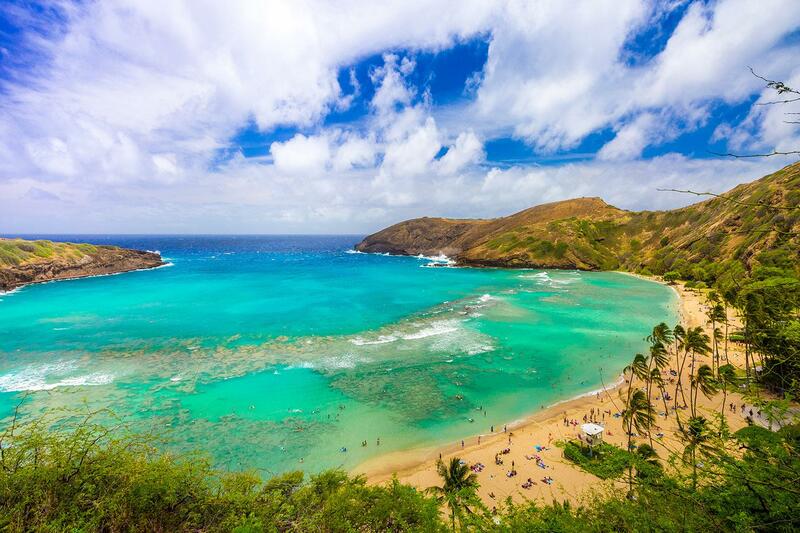 We will marvel at the views from the lookout over Hanauma Bay. 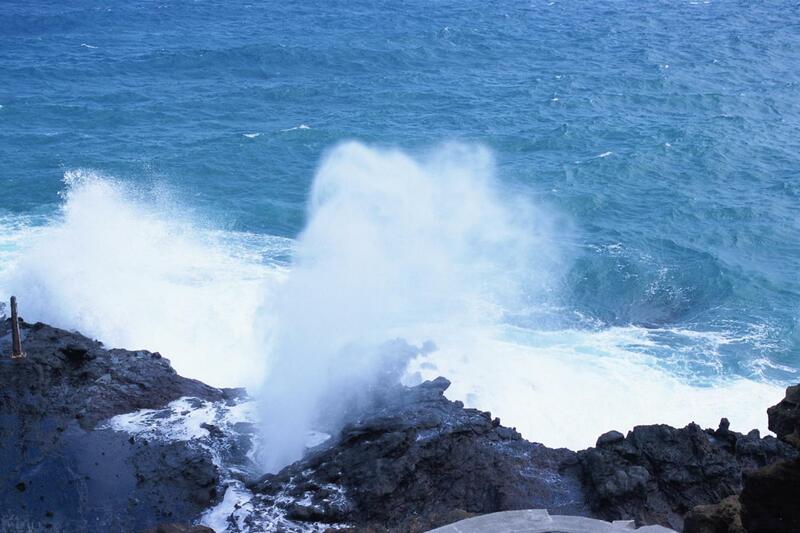 In addition to all these sites we will also see Halona Blowhole, the legendary body surfing spots at Sandy Beach, and Makapu’u Lighthouse Point. 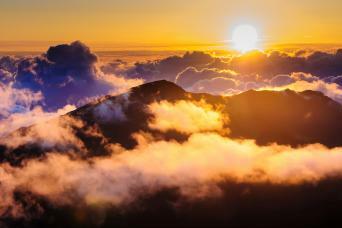 Bring your camera to capture one of O’ahu’s most scenic vistas over Windward O’ahu at Nu’uanu Pali Lookout. 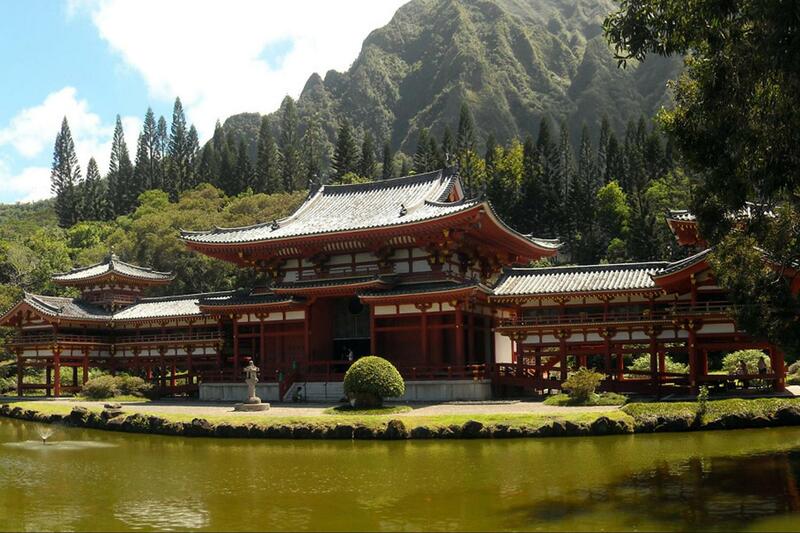 Visit Byodo-In Temple set amidst a picturesque mountain backdrop (admission included). 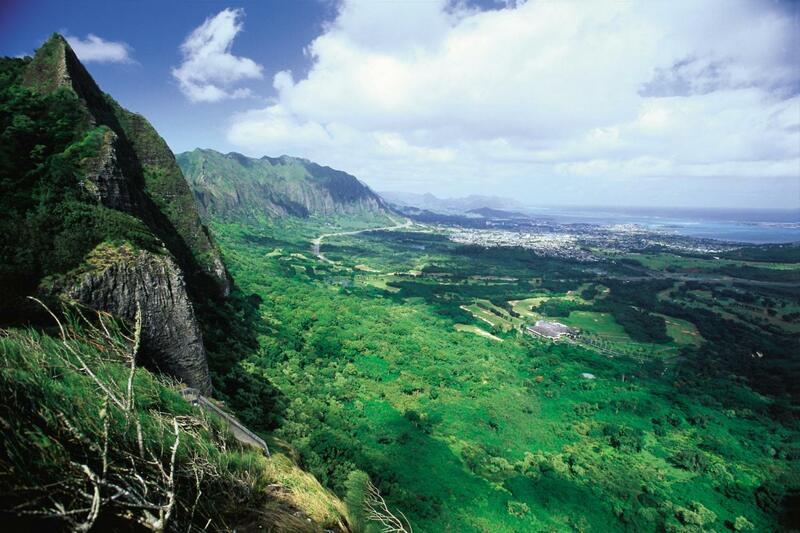 Kualoa Ranch Legends and Legacy tour including a scenic tram ride into the Ko’olau Mountains to a spectacular lookout over Chinaman’s Hat and Kaneohe Bay. The narrated tour of the history and legends of the ranch will give you a most fascinating and memorable experience. 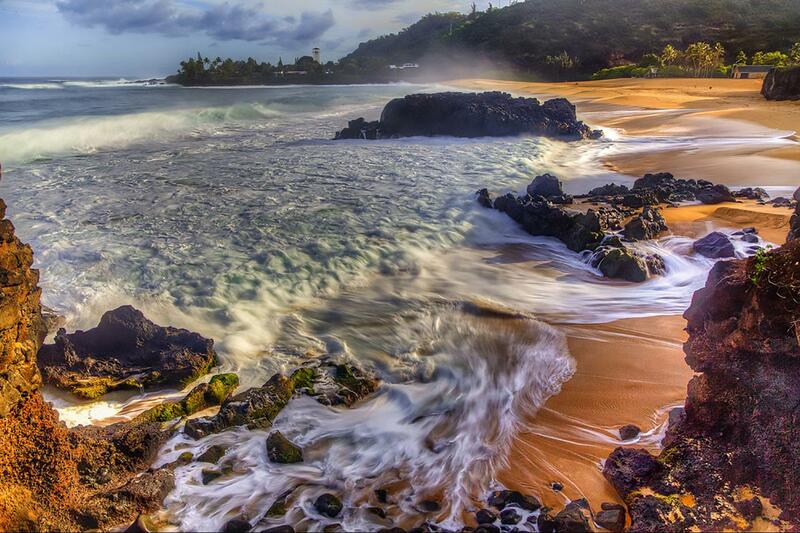 We will also see the world-famous North Shore surfing beaches of Sunset Beach, Banzai Pipeline, and Waimea Bay. 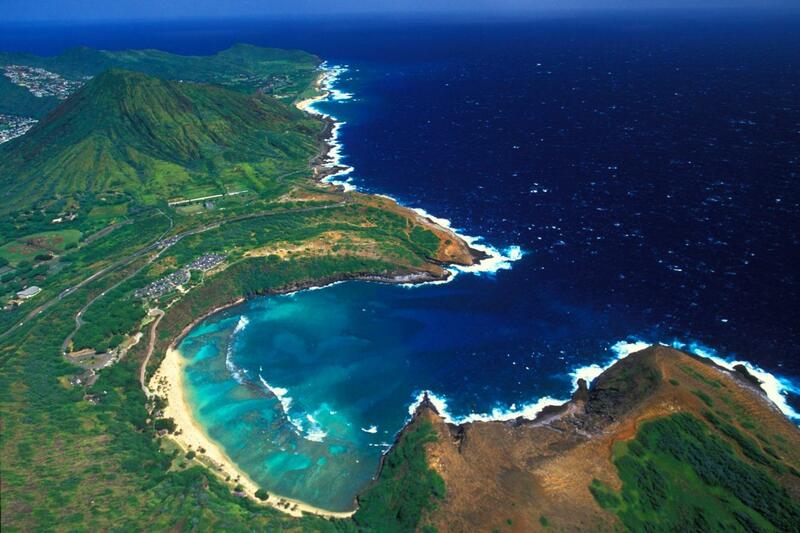 This experience will offer a glimpse into the world of professional surfing in Hawaii. 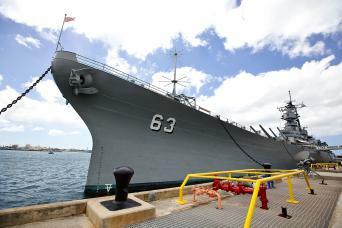 Visit Dole Plantation villages and discover the history of Hawaii’s pineapple industry. 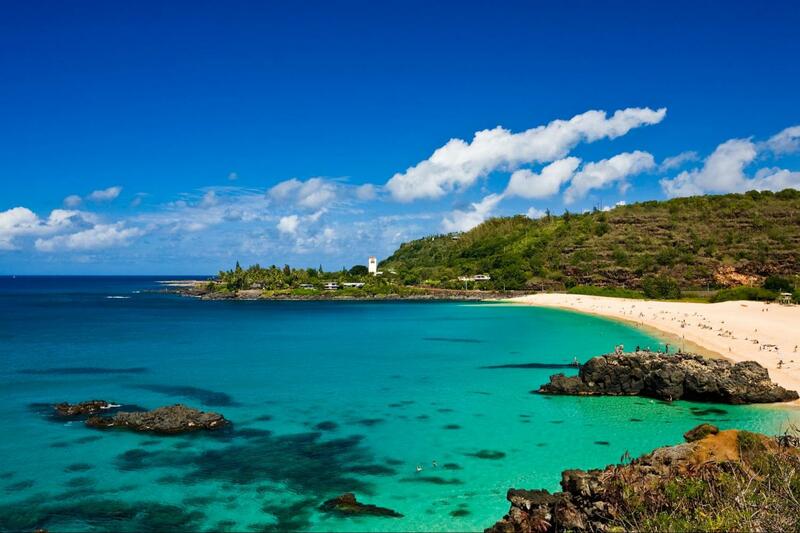 The day will end with unhosted lunch at a Windward O’ahu restaurant.